Annoyed of carrying all of your bulky supplements and powders with you when at the gym? Problem solved! 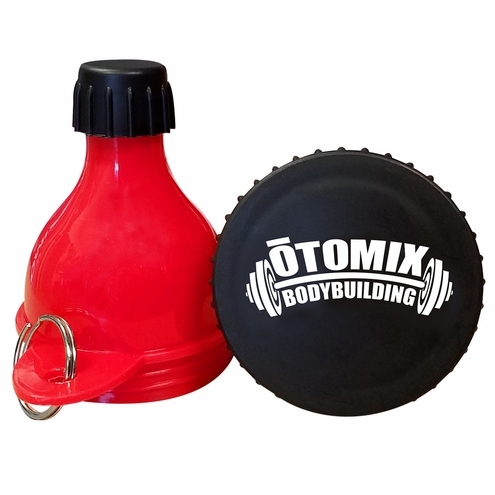 Otomix new Fill N Go Funnels are just what you need. Our small portable funnel will fit 50 ml of your protein and electrolyte powders safely stored in a convenient compartment. Easy-to-use, the dual screw caps ensure your supplements are stored tight and ready to use. When needed, unscrew the bottom cap and pour into any water bottle or cup, shake and take. Simple clean-up, dishwasher safe, and ready to go. Includes a ring to attach to your gym bag or container. 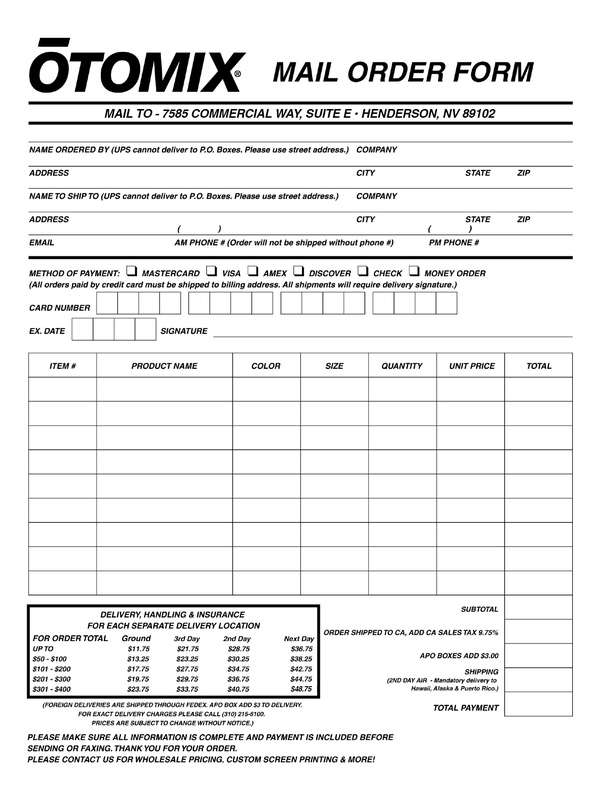 These are a FINAL SALE item - no returns or exchanges. Thank you!